Russ and producer Scott Storch once again join forces on “The Flute Song”. 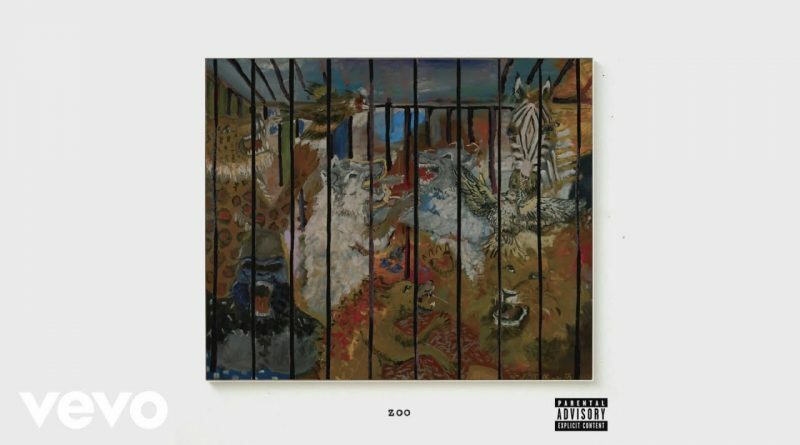 The track serves as the first single from Russ’ forthcoming album, “Zoo”, which is set to drop on September 7th. 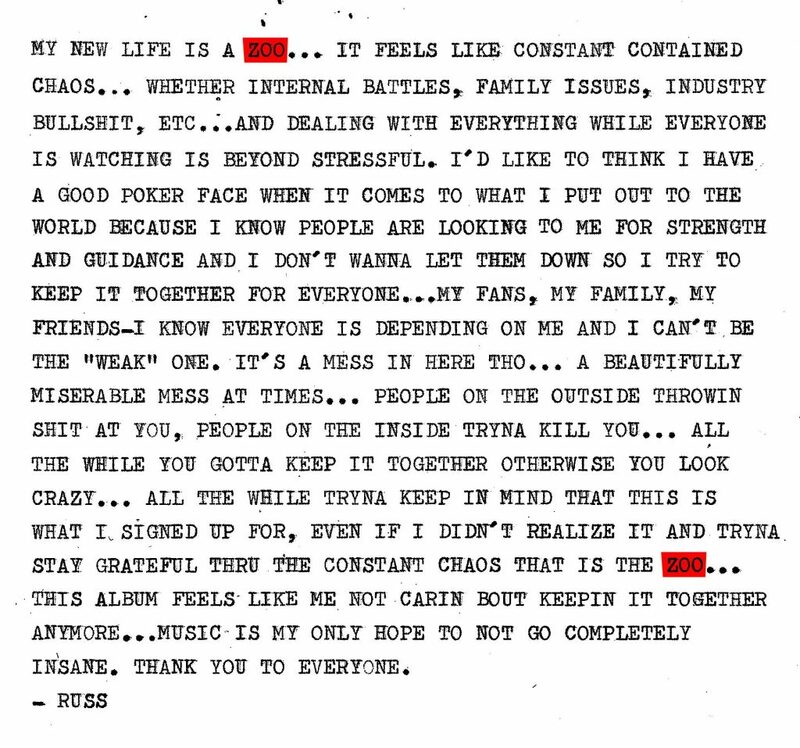 Stream the single below and pre-order the LP here.